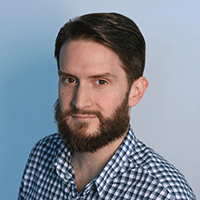 Colman, who joined the agency in 2007, was promoted to partner in 2016. 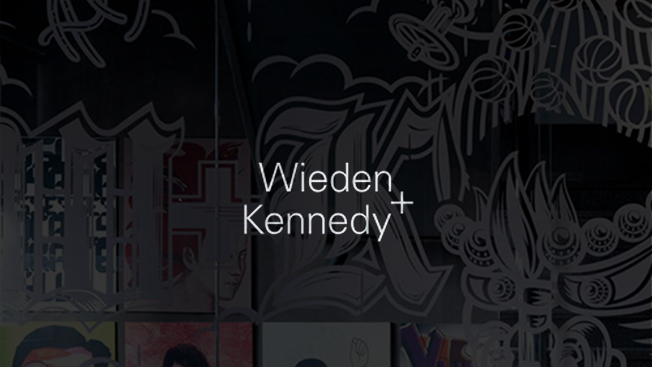 This week, Wieden + Kennedy London fired chief strategy officer Paul Colman, a global partner who spent more than 10 years with the agency. “I can confirm that Paul Colman will no longer be working at W+K London,” said an agency spokesperson. “We also do not comment on internal matters,” she added. 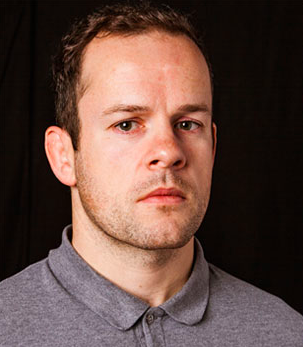 Colman joined the independent agency’s London offices as head of planning in 2007, according to his LinkedIn profile. He previously worked in the marketing department of probiotic beverage brand Yakult (a onetime Wieden + Kennedy client) and held a planner role at Y&R London. Adweek reached out to Colman via email and social media but has yet to receive a response.